The future of transport is always in flux, these days more than ever. There is the continued push for a self-driving car, which is expected to lead to less congestion on the roads. There is also the impetus to have more green spaces in communities, as well as more earth-friendly modes of transport. These are all coming together and expected to leave a bold impact in the transportation industry soon. In the meantime, there is the problem of parking. This issue in universities and colleges is getting to the point where faculty and students are getting late to class because there is no parking space left for them. 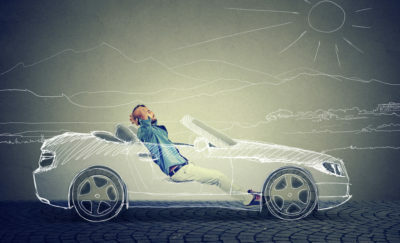 There are suggestions on what to do about the lack of ample parking, but all of these suggestions would have to consider economics, the effects on the environment, as well as transport alternatives, and tech developments in transportation. One of the simplest solutions to the parking problem is to build new parking spaces or parking buildings. The problem there is that these parking structures need to be financed. Universities typically raise funds by selling 20-30 year bonds; the bonds in turn are paid off by the income from the property. For example, in this case, these would be the parking fees. There might not be enough income coming in to pay the bonds in 20 years. With long maturation, parking space might not be a problem in 20 years. There are other creative solutions however, including areas on campus where cars are not allowed. Setting up these areas would lead to an increase in the use of bicycles as well as students walking on campus. The parking would be farther away, and the “no vehicle” spaces would also lead to better air quality. Besides promoting bike use, other recommendations include bike-sharing or rentals, as well as dedicated areas for bikes and pedestrians. There are also serious suggestions to use ride-sharing utilities or circuit vans which run on batteries. These would be run like airport shuttle vehicles. In the same manner, campus-wide ride-sharing with uberPOOL-like functionalities can also be used. What is important to note is that all these suggestions are already existing technology, and as such, can be implemented at any time. These measures can also impact the use of cars within the campus. In a related vein, there have been studies which show that there are parking slots available in some campuses, but it just so happens that these are not close to where the students are since not all parking spaces get filled up at the same time. It has also been noted that technology can be a friend when it comes to the use of parking slots. 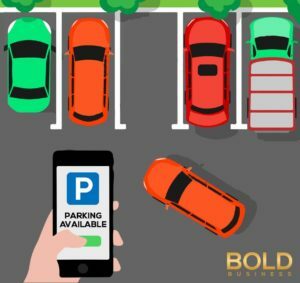 The sensible use of parking spaces can be done with the use of an app which would point the car to where the available parking slots are located. Once a building is raised but the parking demand decreases, the building can still be re-purposed in the future. This is a silver lining which can help the university administration. However, the parking slot issue still has to be settled, allowing the students and faculty to lead less stressful lives on campus. 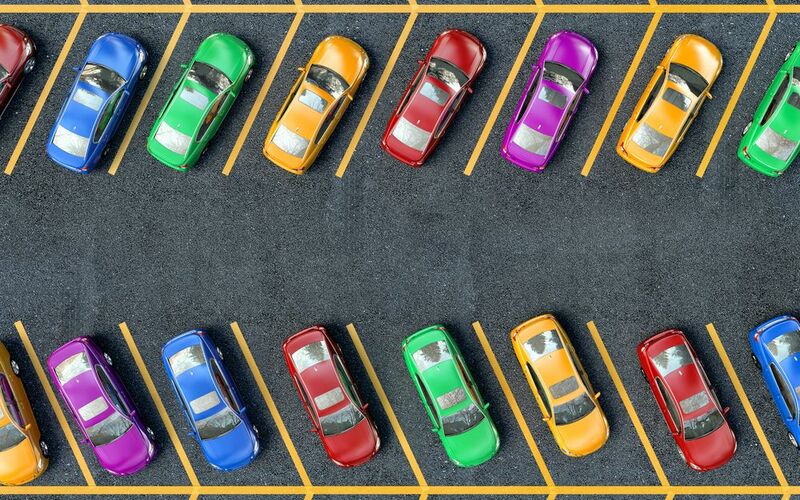 While technology moves forward and the transport scene is changing, there is still the problem of today’s parking which can be outdated and solved soon enough.